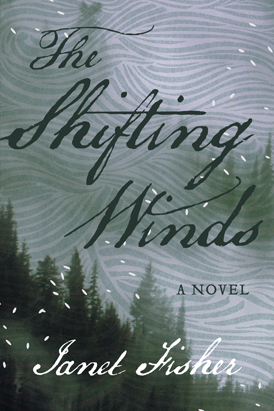 Shifting Winds is a FINALIST for the 2017 Nancy Pearl Book Award! 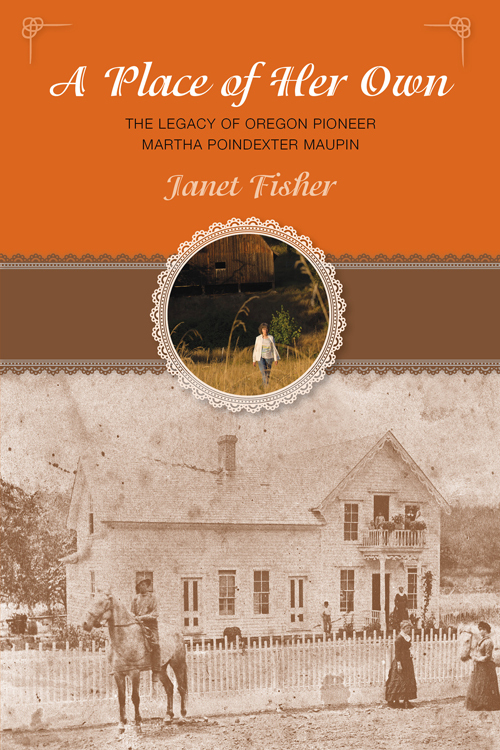 The projects below include books from Janet’s Golden Threads trilogies, which are not out yet. These are epic historical novels set in Minoan Crete and ancient Ireland. Each story traces the life of a strong woman meeting the challenges of her day. History’s other half—remembered. This thread runs through all of Janet’s stories, casting shimmers of light, like a filament of gold woven through a tapestry of time. The current plan is to present these books in two trilogies. The first trilogy centers on the exotic Greek Isle of Crete. The second trilogy centers on Ireland, the mystical isle known as Éire. As the stories progress, the people of these two islands come together in their search for peace. The stories continue as the islanders face new threats, and the daughters and sons of Crete and Éire join forces again in love and valor to keep the light alive.